Endress+Hauser is developing a new platform for disinfection sensors. The new Memosens CCS50D chlorine dioxide sensor supports safe and effective disinfection for clean drinking water, pathogen-free cooling water and high-quality process water. 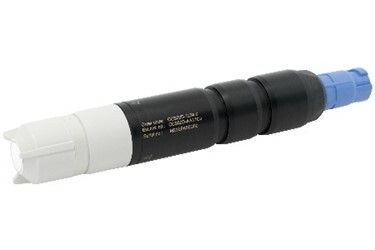 For more information, visit www.us.endress.com/CCS50D. Endress+Hauser is a global leader in measurement instrumentation, services and solutions for industrial process engineering. The Group employs 13,000 personnel across the globe, generating net sales of more than 2.1 billion euros in 2017. For more information, visit www.endress.com.